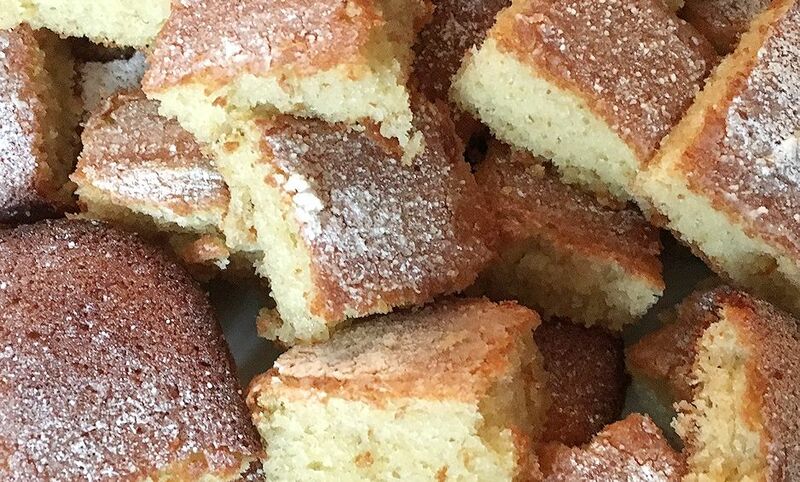 I thought this would be a suitably themed autumn bake – a recipe for apple and cinnamon cakes! 3 mini apple & cinnamon loaf cakes plus 5 small apple cakes. 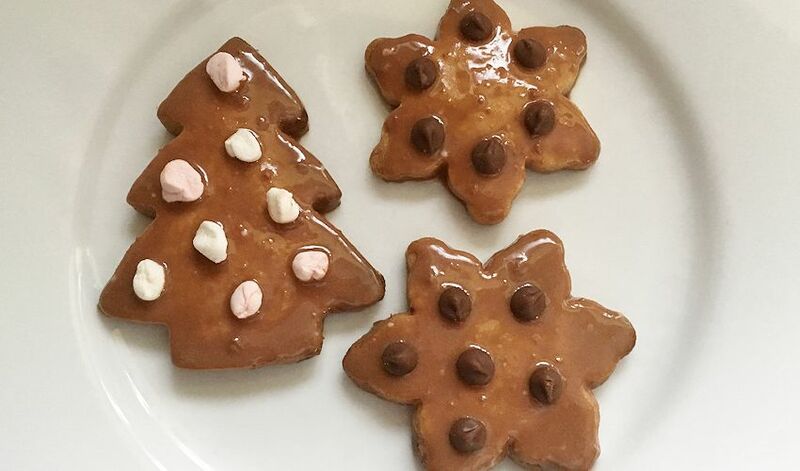 This entry was posted in food and tagged baking, cakes, recipe on October 24, 2018 by Victoria. A summery bake from me today that I baked last week, nectarine shortbread topped with glazed icing and pieces of freeze dried raspberry. 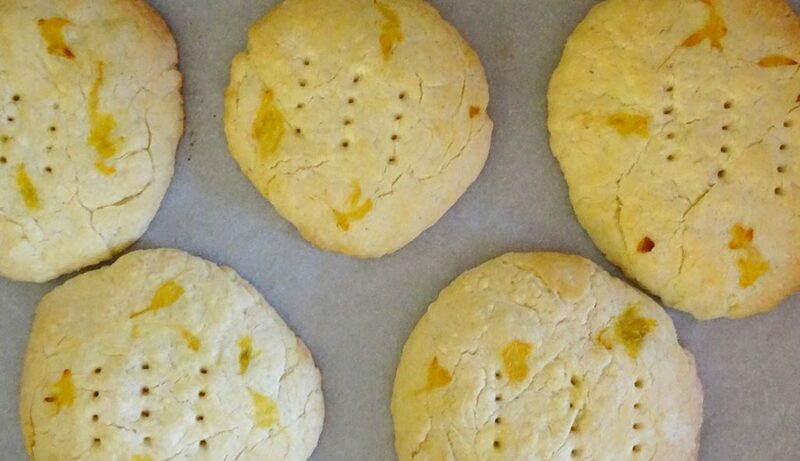 This entry was posted in food and tagged baking, recipe, shortbread on August 10, 2018 by Victoria. 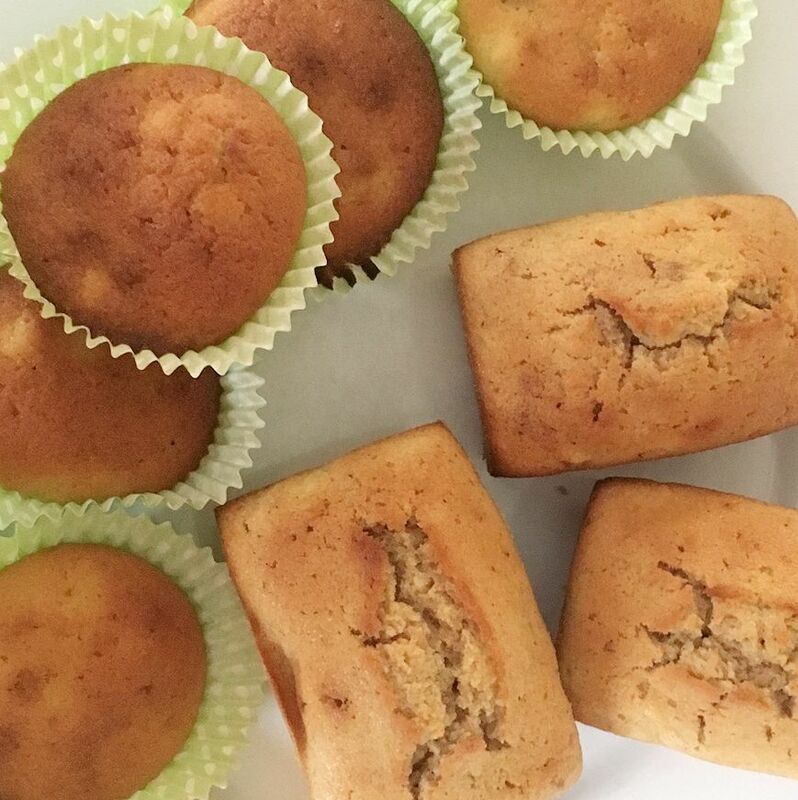 Since it’s World Baking Day I thought today would be the perfect time to share the recipe for these banana cake squares I baked last week. 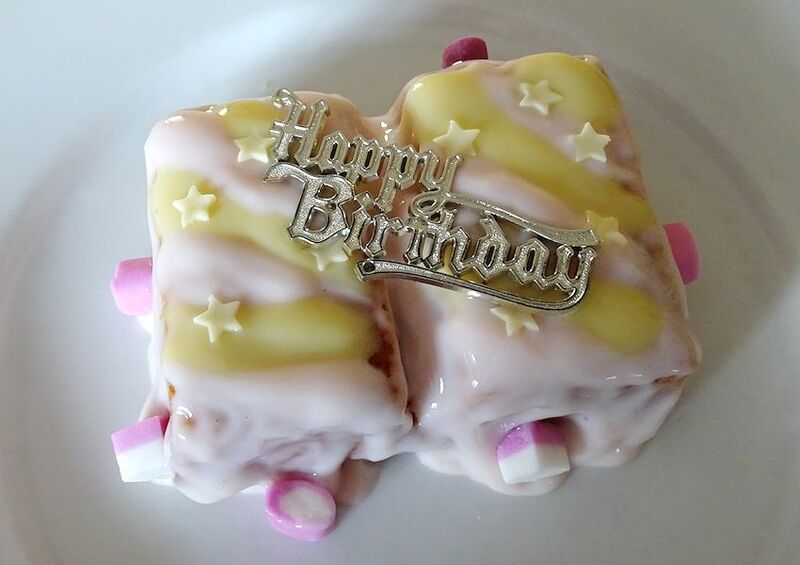 This entry was posted in food and tagged baking, cakes, recipe on May 17, 2018 by Victoria. We’ve been growing our own rhubarb for a while now so as it was due to be picked (for the first time this year!) I thought I’d bake some cakes with it. 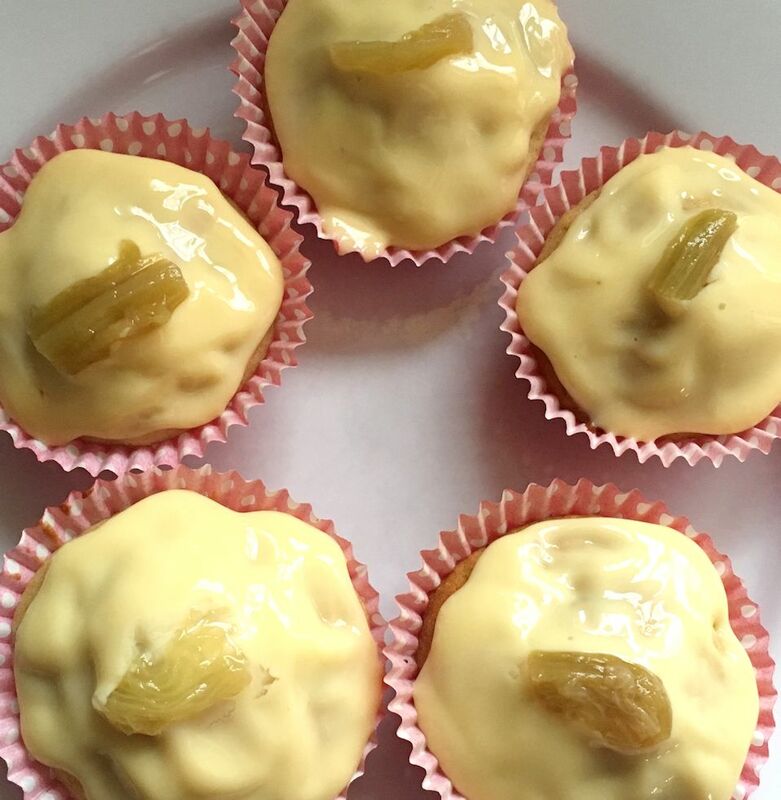 This entry was posted in food and tagged baking, cakes, recipe on April 15, 2018 by Victoria. Welcome to the first Blogmas post on this blog, I’m starting this a little bit late (and not actually going to be blogging every day) but between now and the 24th expect to see several Christmas themed posts on my blog. I decided I still wanted to join in with Blogmas in some small way, so Blogmas for me this year is going to be about posting Christmas content without putting the pressure on myself to post every day like I did with Blogtober, especially since that was only a month or so ago. That was fun but very hard work and I didn’t want to commit to something like that again so soon, but I do love Christmas and blogging so here goes… Christmas shortbread! 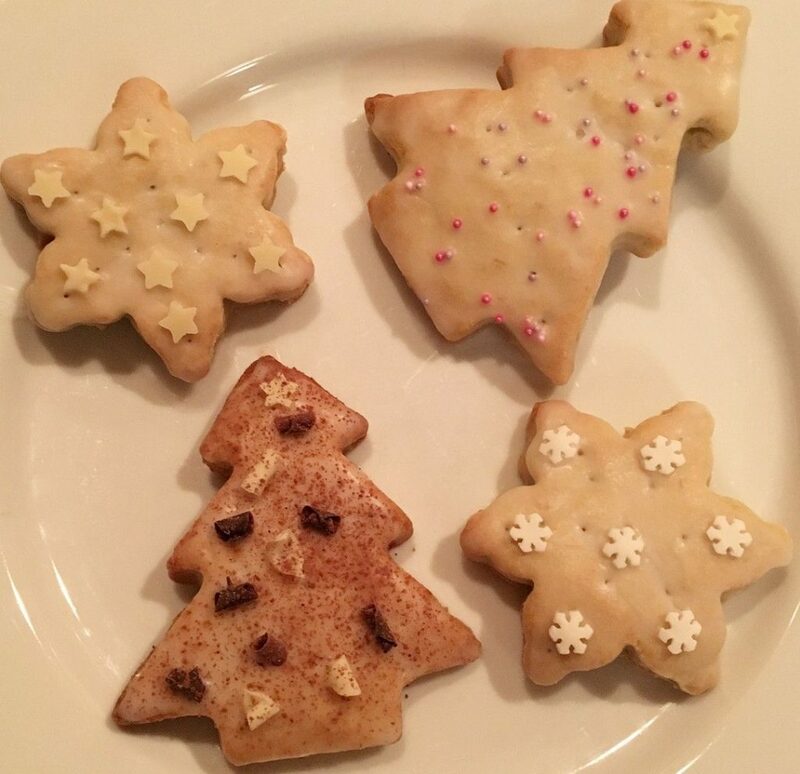 This entry was posted in food and tagged baking, Christmas, recipe, shortbread on December 9, 2017 by Victoria. I always use the 1:2:3 ratio when it comes to baking shortbread biscuits. 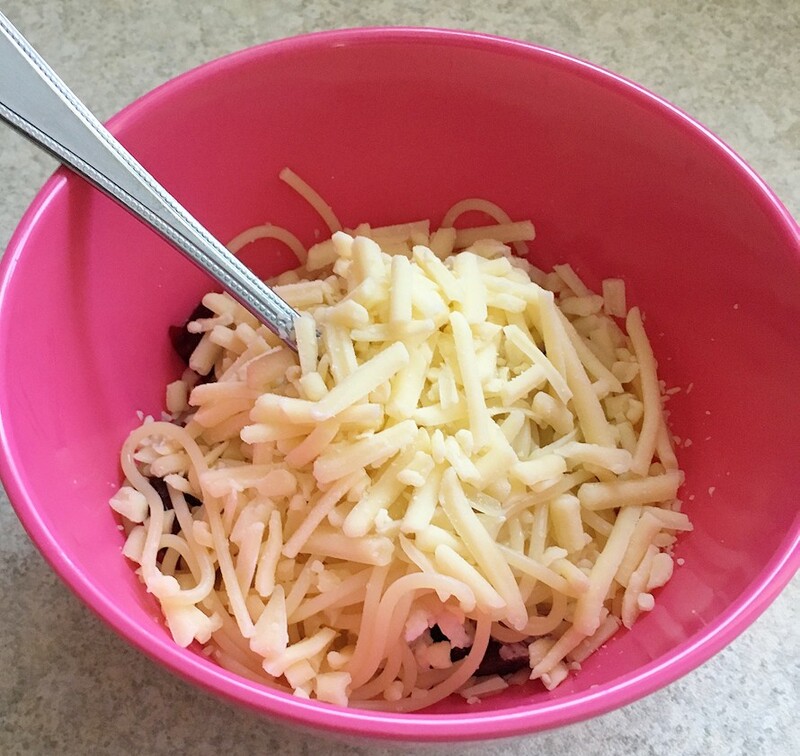 I did try something similar to this a while ago and it seemed to turn out well so I decided to give it another go to post on my blog today. This entry was posted in food and tagged baking, recipe, shortbread on October 8, 2017 by Victoria.